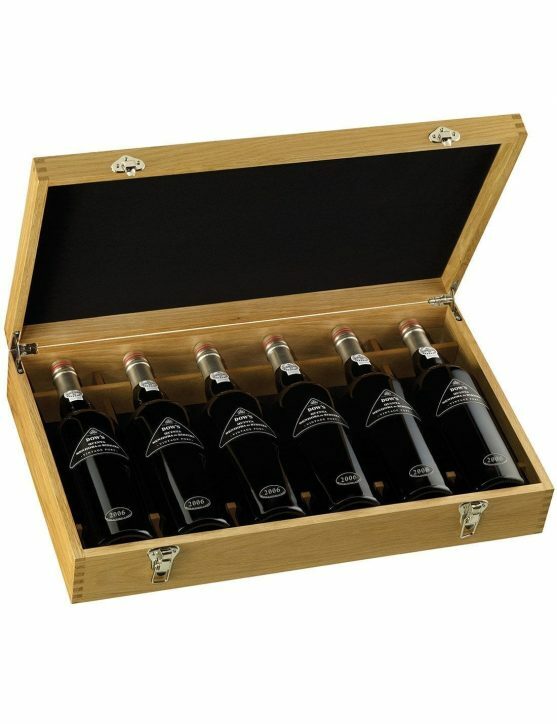 View cart “Dow’s Senhora da Ribeira Vintage 2012 (6x75cl) Port Wine” has been added to your cart. 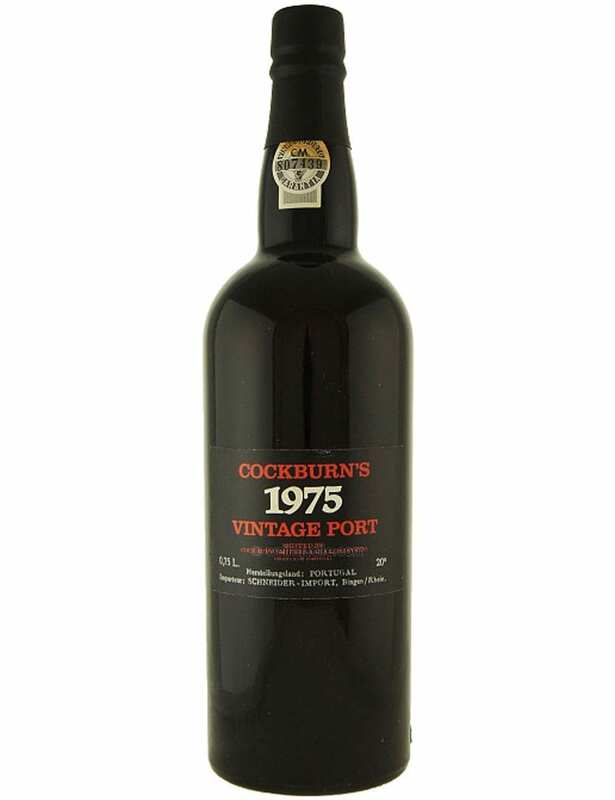 A fantastic Vintage from Cockburn’s is this 1975 Vintage, with features of orange, chocolate and fruit aromas as well as some floral notes. With an amber colour, is a Port which develops slowly in your mouth and amazes with its fruty flavours and bitter orange nuances. Awards: gold medal at International Wine Challange 2012. The Cockburn’s Vintage 1975 is a true Vintage because its potential is yet to be achieved. 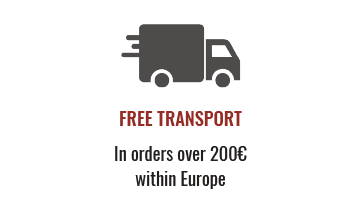 Produced by the grapes varieties of Touriga Nacional, Touriga Franca, Tinta Roriz, Tinto Cão and Tinta Barroca. 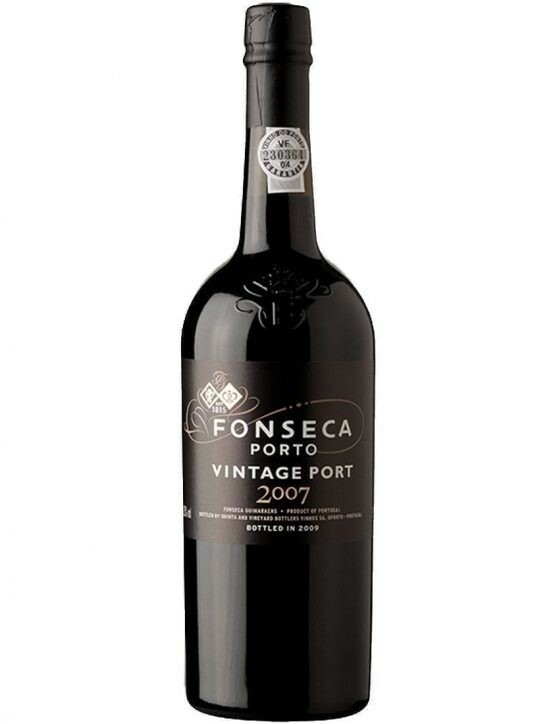 This Port is ideal to serve with meat dishes and cheeses. 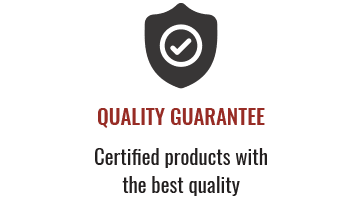 A Vintage that you will certainly want to try!